We invite you to join us as we rally at Parliament House next week, to send a clear message to local politicians to put jobs first. Please gather with us from 9am, Tuesday 10 October outside the main entrance. This is the day that Parliament resumes. Map of Parliament House. Meet outside the main entrance (eastern side) at 9am on Tuesday 10 October. You will be standing shoulder to shoulder with people like Graeme Wallis, whose family has run Wallis Drilling for 50 years and employs 250 workers and dozens of apprentices. 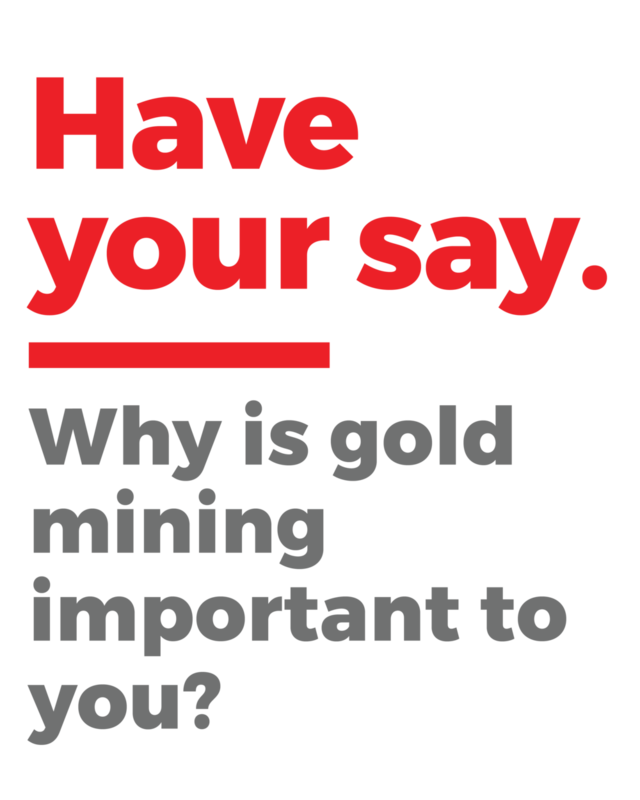 He says the gold royalty hike “bloody crazy” and will be asking his local politician, the Member for Midland, the Hon. Michelle Roberts, to step in and protect jobs. “This royalty increase will force us to take money out of the industry.” he said. Chamber of Minerals and Energy CEO Reg Howard-Smith said 2,000 concerned gold sector workers took to the streets of Kalgoorlie last month to express fear for their jobs. “I expect a big showing on the steps of Parliament House on Tuesday because the job losses won’t just be in regional areas but across the Perth metro area,” Mr Howard-Smith said. We have invited Premier Mark McGowan and Opposition leader Mike Nahan to address the rally. An Initiative of The Chamber of Minerals and Energy WA. Copyright 2017 © All rights reserved. Terms and conditions.